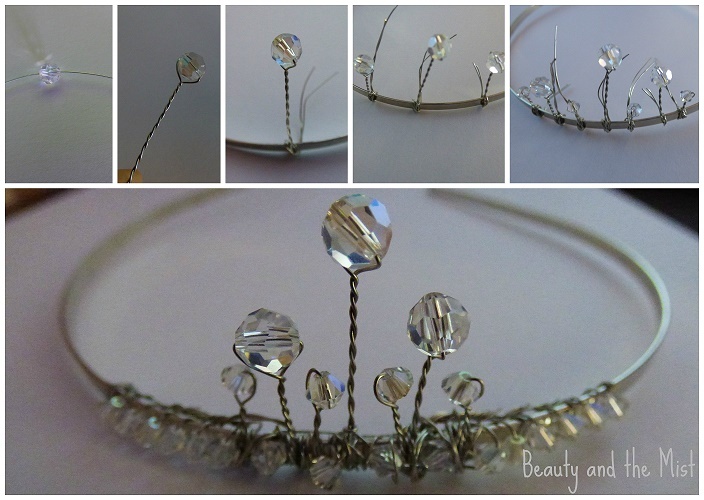 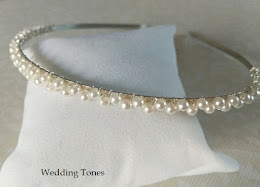 Here is my first attempt to make a bridal tiara. 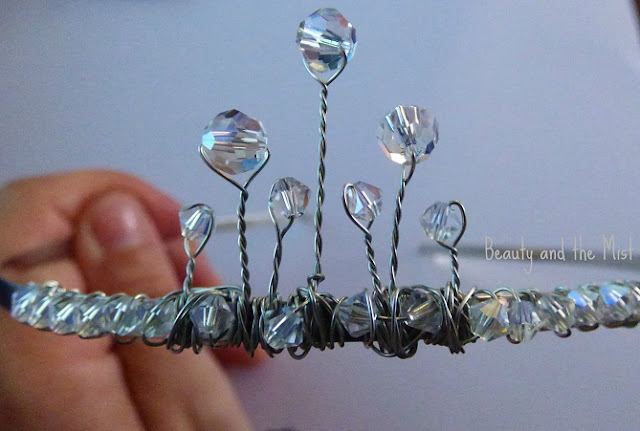 I have used a metal headband (on etsy or online stores you can buy them in dozens), wire and crystals. What do you think of my first tiara?